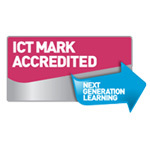 Following an extensive external assessment Wood Green Academy has been awarded the prestigious ICT Mark. The aim of QiSS is to support schools, LEAs and other educational organisations in raising students’ achievement, motivation and self esteem. The QiSS Recognition Scheme is an integral part of the drive to promote quality in study support. It provides public recognition that the standards embodied in the Codes of Practice are being met. We base our approach to quality assurance on self-evaluation and peer scrutiny, using key indicators set out in the Codes of Practice for Study Support. Forging partnerships with the local community, schools and sports institutions, our school has won Specialist Sports Status. Sports Colleges support the work of local schools (both primary and secondary) in physical education and sport. They act as local centres of sports development and are able to disseminate good practice. 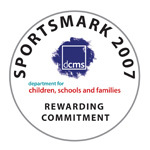 The Sportsmark Award is given to schools that have shown a dedication to bring PE and sport to the fore of their focus and have encouraged students to be active both in and out of lessons and within the community. See the Sportsmark website for more information. 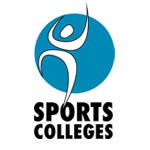 Sports Colleges are part of the Government’s specialist schools programme. As well as improving PE and sport for all their pupils, Sports Colleges are playing a major role in developing sporting opportunities within their local communities. See the Youth Sport Trust Website for more information. 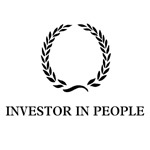 Investors in People is a national quality standard which sets a level of good practice for improving an organisation’s performance through its people. See the Investor in People website for more information. Specialist schools work within a “family of schools” for the benefit of pupils beyond their own school boundaries and other groups of people in the wider community. 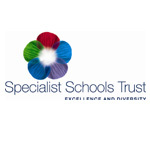 See the Specialist Schools Trust website for further information. The Teaching Awards Trust’s mission is to celebrate excellence and promote best practice in education. 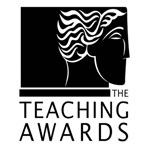 For more details see the Teaching Awards website. 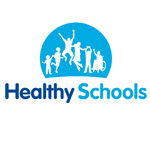 Sandwell Healthy Schools Scheme (SHSS) is an award scheme that aims to improve attainment within schools through focusing on health improvement of the whole school community. The scheme requires a team approach in schools which involves members of the Senior Management Team, teachers, non-teaching staff, pupils, parents, Governors and the wider community. See Sandwell Healthy Schools Website. 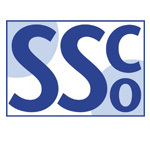 Introduced in 2001, the School Sport Co-ordinators (SSCo) initiative is a joint national programme developed and implemented by the Department for Education and Skills (DfES), the Department for Culture, Media and Sport (DCMS), the New Opportunities Fund (NOF), Sport England and the Youth Sport Trust. 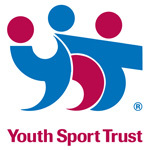 See the Youth Sport Trust website for more information. Partnership Promotion Schools are dedicated to encouraging more active school involvement in initial teacher training (ITT). 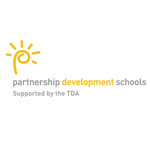 Partnership Development Schools are at the forefront of developing innovative ways of working within Initial Teacher Training partnerships and are involved in ongoing pilots of effective practice. 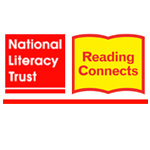 Reading Connects is a DfES-funded National Reading Campaign initiative that supports schools in using reading for pleasure to enhance achievement. 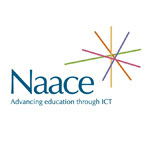 It offers a free web-based support network to help get the whole school reading by connecting families, children and all members of the school community to a culture where reading is accessible and acceptable to all.